﻿ Vegetable Konjac sponge | TECHXCEL JAPAN CO., LTD. Including hot water to sponge and kindly wash with write like round not rubbing.Weak alkaline water removes old cuticle and skin’s sebum dirt. 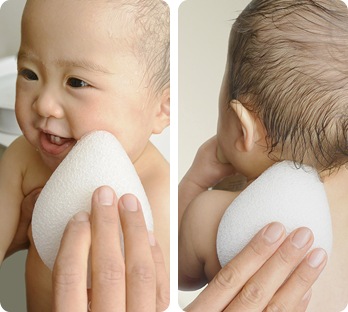 Safely use for baby and sensitive skin. Kind and comfort washing lets you feel happy. Tired mama’s skin becomes soft skin like baby. Gently washes up face and whole body. 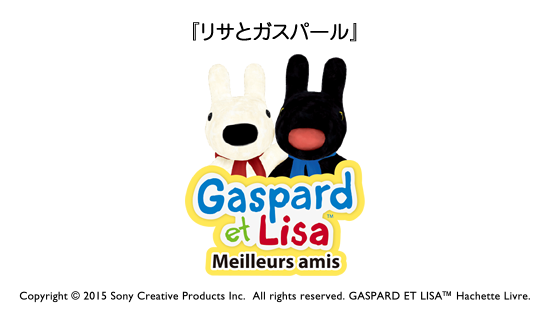 Gaspard et Lisa is characters which was born in France and very popular picture book.It is very popular series. There are totally 39 titles have been sold in Japan since 2000. 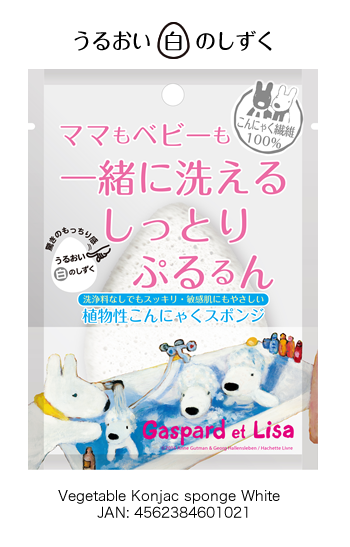 In August 2015, [Gaspard et Lisa] theme park was opened in Fujikyu highland. This is the first attempt in the world.